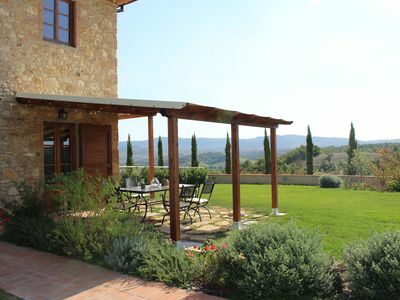 Casa Terrazza al Cielo, Palleggio Tuscany. 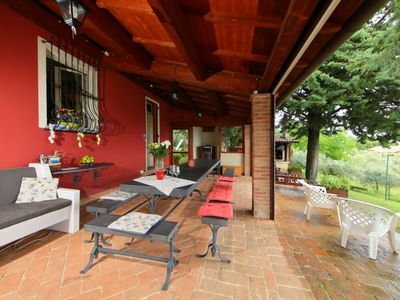 A beautifully restored Village house with a superb Roof Terrace overlooking the Lima Valley and beyond. 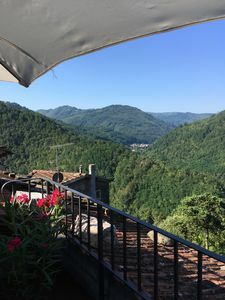 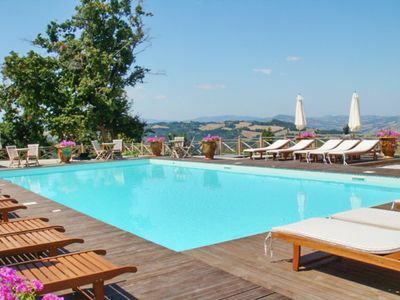 Immerse yourself in the quiet countryside of this beautiful part of Tuscany and relax taking in the breathtaking views of the Lima Valley whilst sipping on a glass of chilled Prosecco and watching the Swallows circle about you. 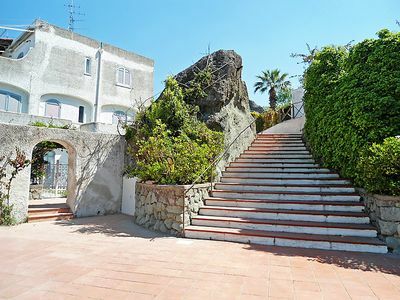 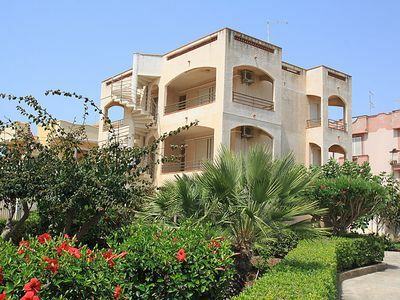 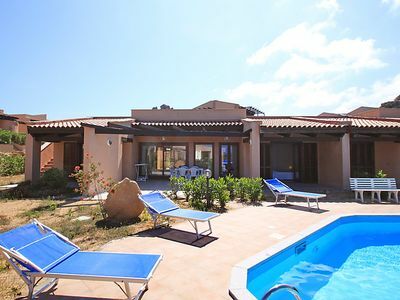 The Property has 2 bedrooms and a room with a Sofa Bed so suitable for up to 6 people, it has 2 bathrooms. 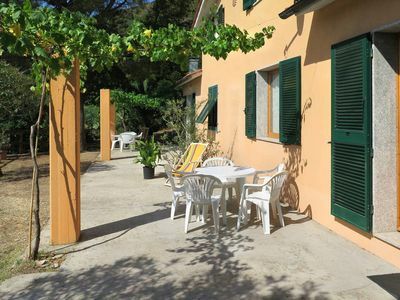 There are 2 sitting rooms, one with access to the Roof Terrace, also a well equipped kitchen and dining area and outside the front door a quiet shaded terrace to sit on. 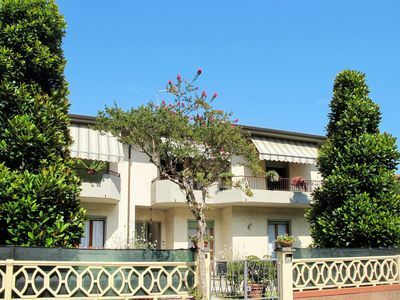 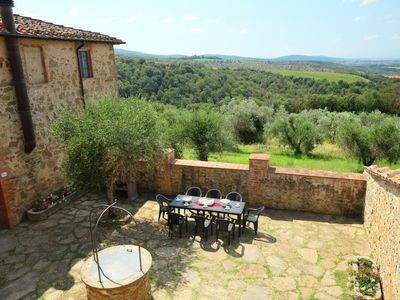 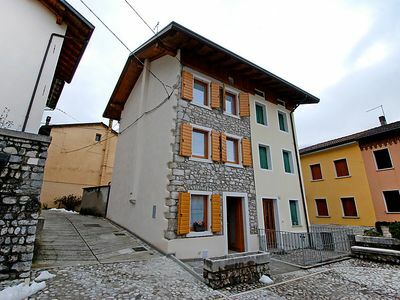 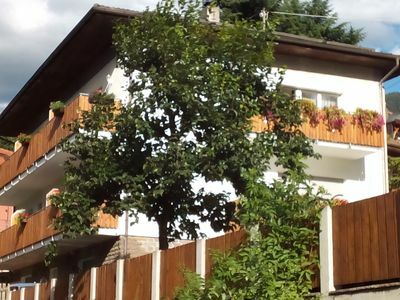 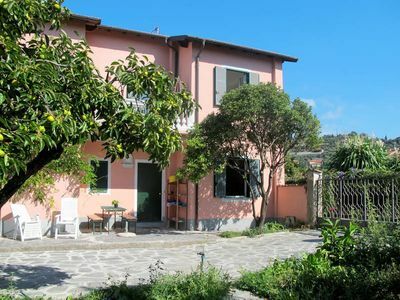 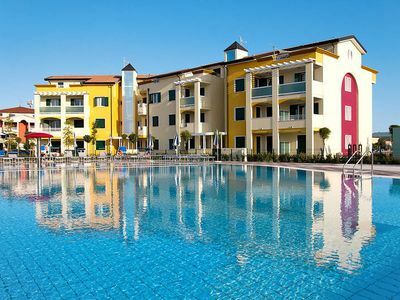 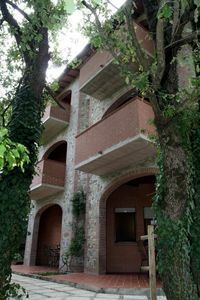 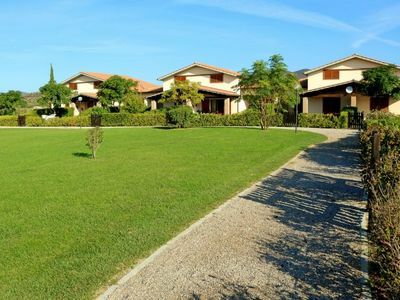 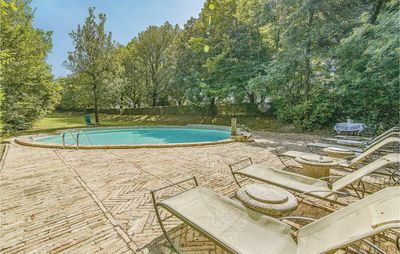 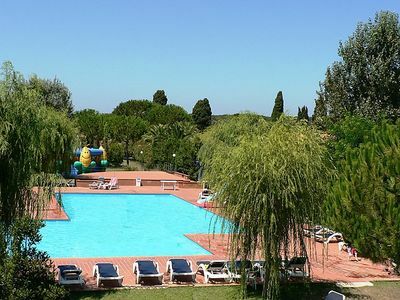 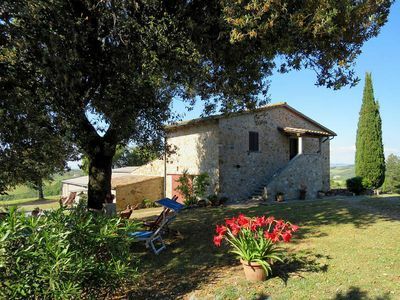 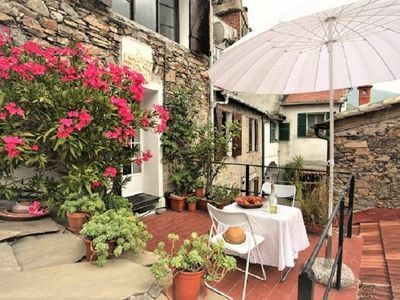 The property has parking nearby and is situated in a area adorned with beautiful views and nature, an idea base to explore this wonderful region of Tuscany and visit nearby Cities of Lucca, Pisa & Florence, the Mediterranean coast is about and hours drive away with immaculate beaches and clear seas.